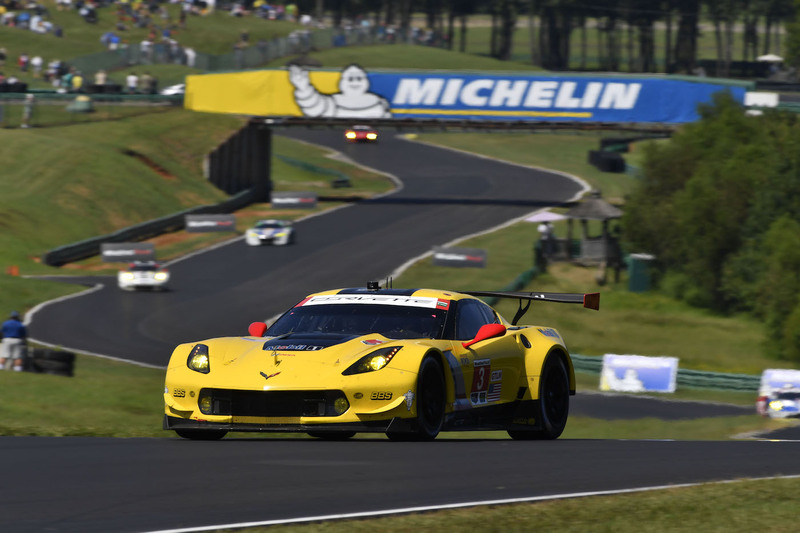 Corvette Racing is renowned as one of the most successful teams in professional sports car racing, and celebrated its 20th season to kick off the 2018 IMSA WeatherTech SportsCar Championship. 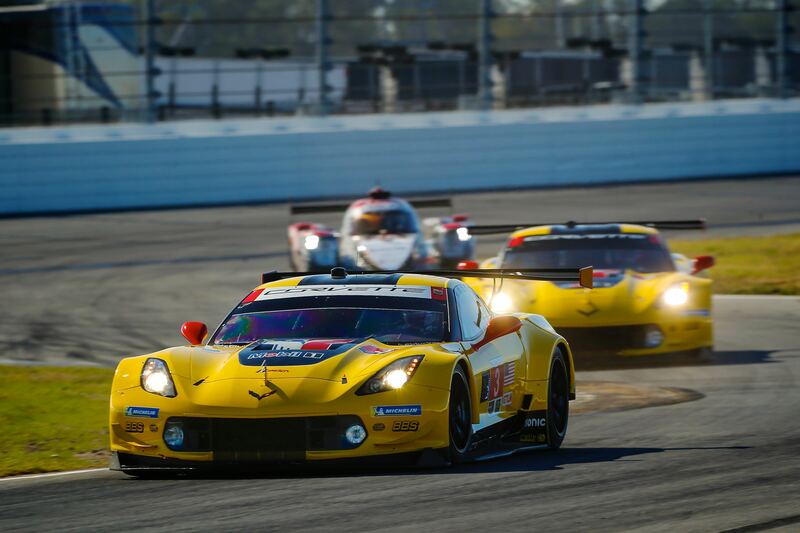 The team has scored more than 100 race wins and 11 driver, manufacturer and team championships in their first 19 seasons of competition from 1999 through 2017. 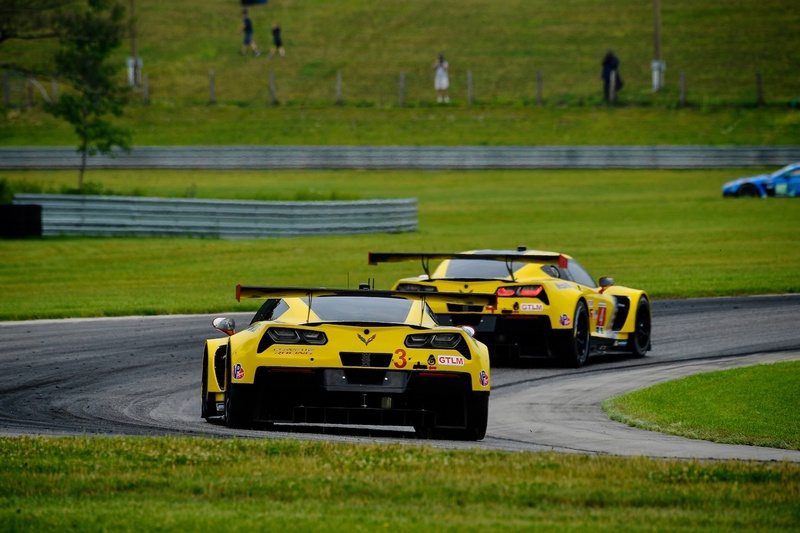 Its distinct yellow cars have been a staple of the grid since the 1999 season, and together with technical partners Pratt & Miller Engineering and Michelin tires, have achieved a wealth of accolades. 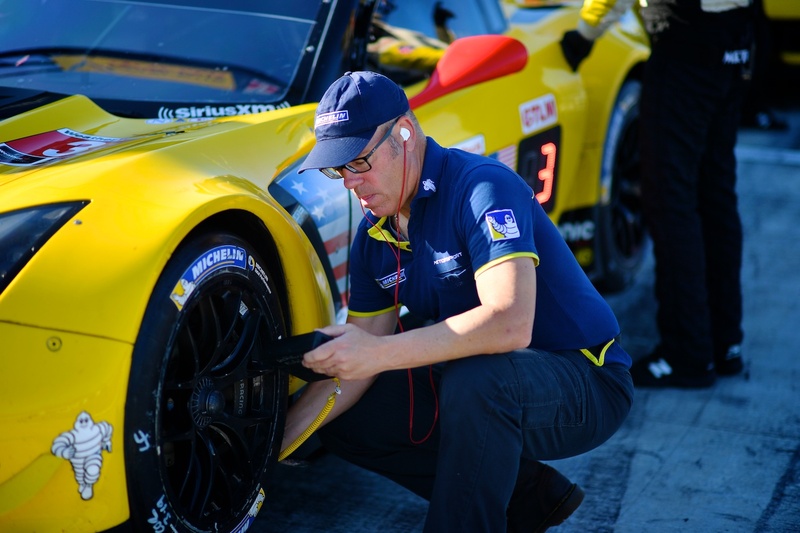 Corvette Racing joined forces with Michelin prior to the 2004 season, so 2018 marks their 15th season together. 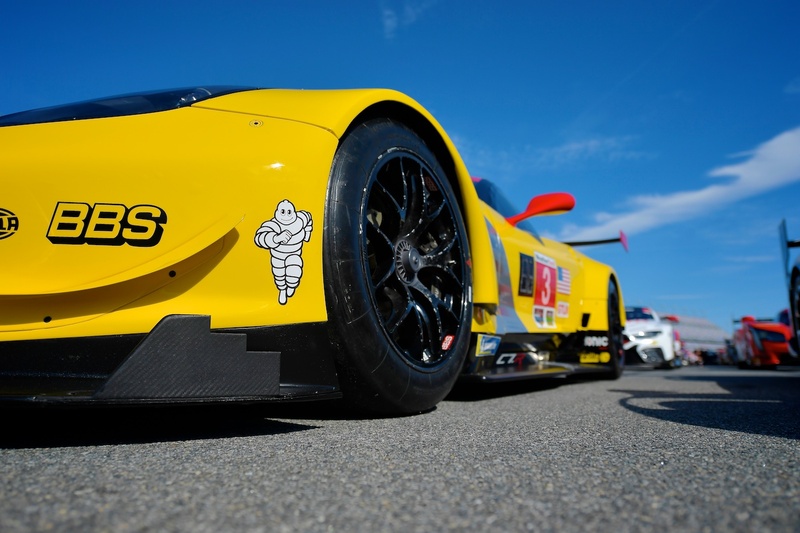 Detroit-based Chevrolet is one of two Michigan-based manufacturers that compete in IMSA’s GT Le Mans class, along with crosstown rivals Ford. For the 2018 season, the team continues with the pairings of defending class champions Jan Magnussen and Antonio Garcia in the No. 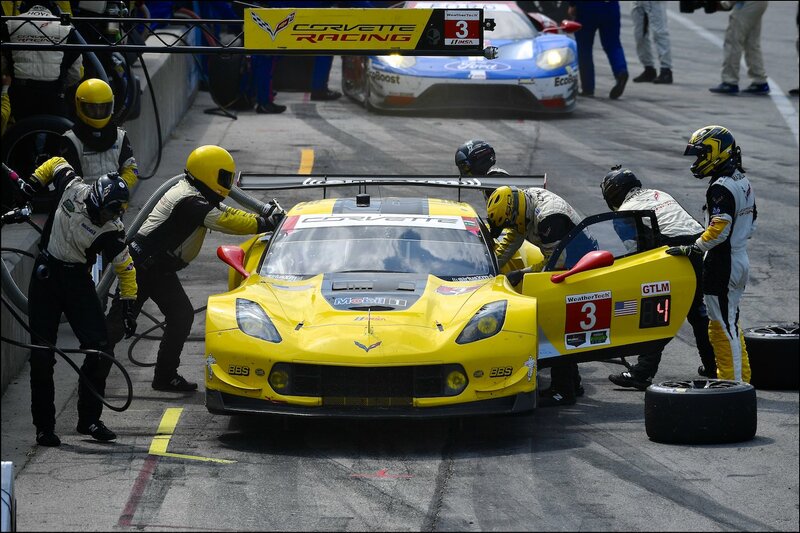 3 Corvette C7.R, and teammates Oliver Gavin and Tommy Milner in the No. 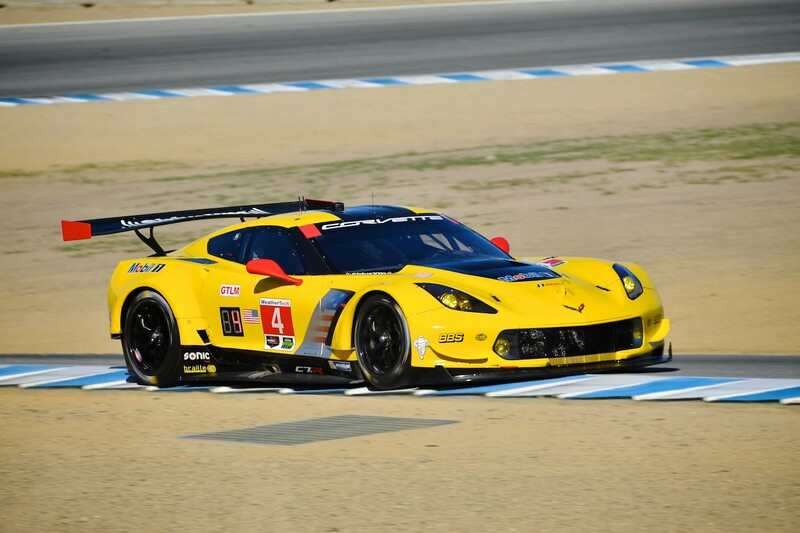 4 Corvette C7.R. Mike Rockenfeller (No. 3) and Marcel Fassler (No. 4) join for the endurance races.